Chicago Limo - SUV Limousines in Chicago! Thank You for submitting a Quote! Our representatives will get back to you within 24hrs. Don't have 24 hrs? Call 312-201-1055! 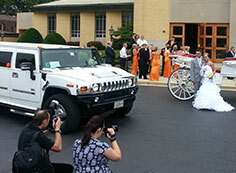 Any plan to party and celebrate a special moment in your life, our Hummer H2 will execute to perfection. As great as this limousine looks from the outside, it's even more fantastic on the inside. The interior is designed for you to live it up and party. This vehicle of colossal magnitude will burst through the streets of Chicago as you rock out with your friends and family, enjoying every minute of your smooth ride. Use our limousines for round trip service. Perfect for taking your party to one location and then bringing you back at a later time. 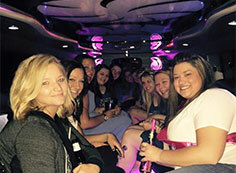 Corporate, Special Event, or Party limousine rentals for a few hours. You will have a personal chauffeur for the chosen time. Have a group event you need transportation for? We will tailor our limousines for your special event. Have some cool ideas for your event? We are excited to be a part of it! You will have your limousine the way you like it. 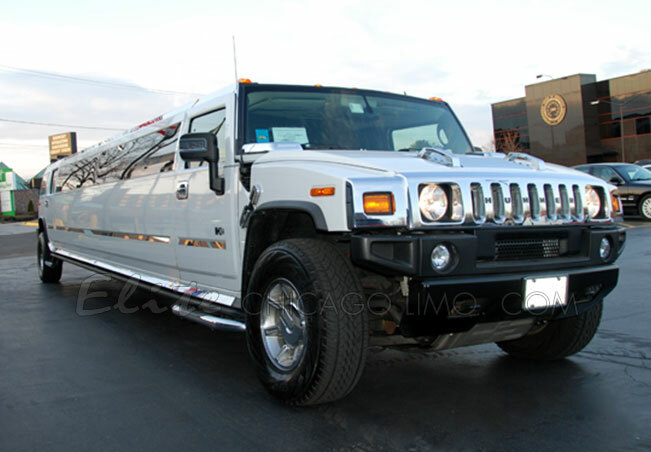 © Elite Chicago Limo, WWA Limo Inc., Chicago Limousine And Party Bus Service.